Tobias Fonseca is an illustrator from Brazil with a very impressive portfolio. 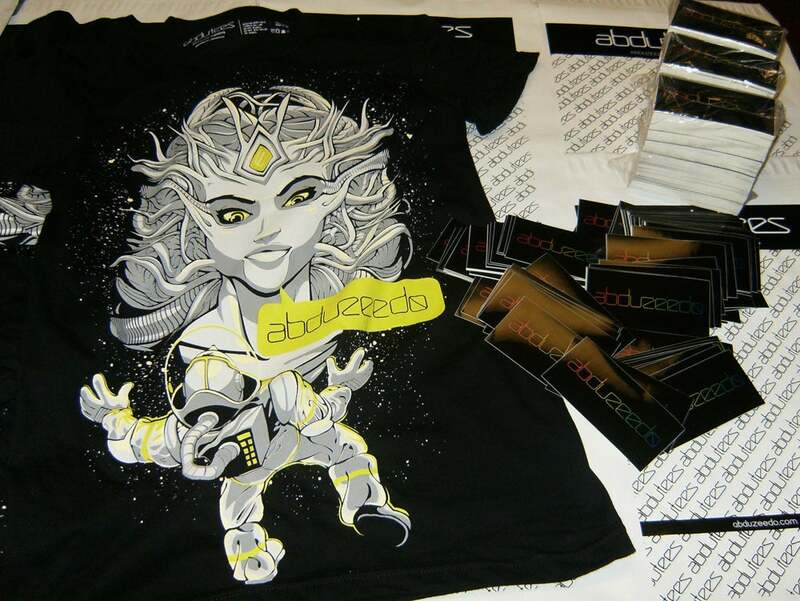 He has created more than 20 t-shirt designs for local clients and international clients as well. Tobias has some beautiful illustrations in water color style as well vector illustration, some of them very funny by the way.